A quick view of the most influential metrics in Plano. 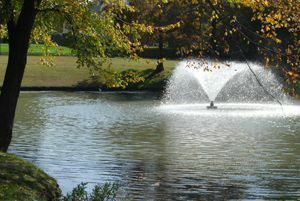 The city of Plano is a totally self-sufficient community located just twenty minutes north of downtown Dallas, in Collin county. All major arteries out of Dallas, east of the Dallas North Tollway lead to Plano, and Collin county is situated just north of Dallas county, and just east of Denton county. 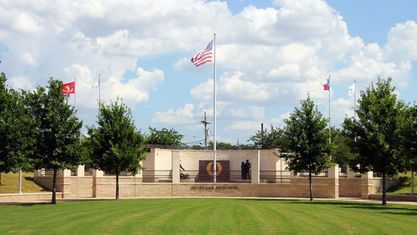 The city is home to over 260,000 people, the award winning Plano Independent School District (www.pisd.edu), and many corporate headquarters: PepsiCo Frito Lay, EDS, recently acquired by HP, JC Penney, Perot Systems, and Interstate Batteries to name a few. Plano represents a melting pot of diverse cultures, as well as citizens from all across the United States and around the world. It is a city made of family neighborhoods where the attraction is close proximity to Dallas and excellent schools. The PISD is made up of elementary schools (K-5), middle schools (6-8), high schools (9th and 10th grades) and three senior high school campuses that house 11th and 12th grade students. Plano schools compete in 5A, among Texas’ largest schools, and most of the residents list the school district as one of the reasons they chose Plano. Visit the Texas Education Association Website to evaluate individual school performance. The Shops at Willow Bend and Collin Creek Mall, along with strip shopping galore, enables you to do all of your shopping close to home. 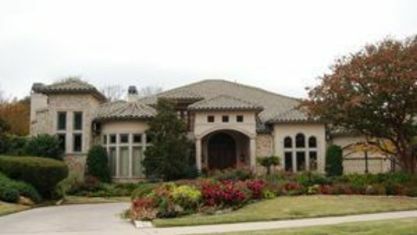 Plano is also home to a wide variety of golf clubs, from public courses like Chase Oaks and Ridgeview Ranch, to the more prestigious Gleneagles Country Club, patterned after St. Andrews in Scotland, and surrounded by the lovely neighborhoods of Willow Bend. 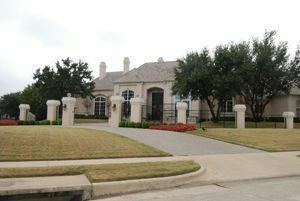 Single family houses in southwest Plano range in value from $400,000 to $6 Million. 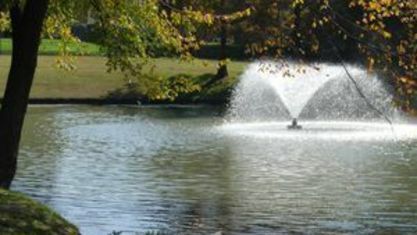 The subdivisions offer many attractive parks, water features and biking trails for homeowners looking to connect with nature and get some exercise along the way. 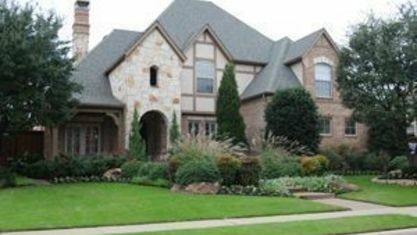 Central and east Plano consist of more modest neighborhoods where homeowners can purchase single family homes in the $100,000s - $300,000s. Restaurants are plentiful and Plano has one of the largest youth sports programs in the world, including some of the most competitive youth soccer teams in the southwest. It is also home to the World Olympics Gymnastics Academy, the training facility of Olympics gold medalists Carly Patterson and Nastia Liukin. 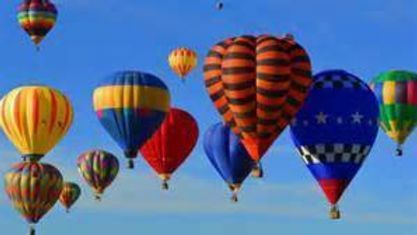 The city of Plano is host to the Plano Balloon Festival each fall. Click the link for a history of the festival and plans for next year. Plano boasts a wide variety of arts programs, including the Plano Dance Theatre, Plano Children’s Theatre, and the Storybook Children’s Theatre. Around Town Kids provides the most comprehensive and organized calendar of kids’ events and activities for children ages 0 - 12 in the Plano area. The city of Plano offers an enhanced quality of life for children of all ages and varieties of interests. Additionally, with its’ proximity to the major arteries, you are just thirty minutes from taking in a Dallas Mavericks or Dallas Stars game. In thirty five to forty minutes you can be tailgating outside the Cowboys new stadium, and in just 10 minutes, the family can take in a Frisco Rough Riders’ game. Just minutes from the tollway, you can frequent downtown Dallas Arts District, the Meyer Symphony Center, the Nasher Sculpture Center and more. Plano also boasts some of the finest medical facilities and is home to CCCCD, the Collin County Community College District, and just minutes away from UT Dallas. The city truly has something for everyone. If you’re looking for a safe and tranquil neighborhood, and a proximity to nature all while enjoying the comfort of a fine home and great schools, the many subdivisions of Plano are great places to start looking. The homes come in all shapes and sizes, and some have mandatory HOAs and some do not. Your choice. 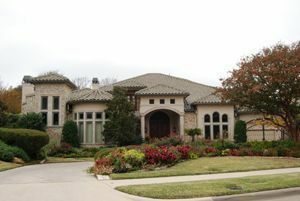 Looking for Plano homes for sale? Search our local listings database for access to listings in Plano and the surrounding areas. 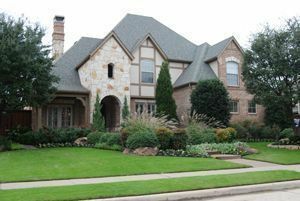 Whether you want to buy or sell Plano real estate, contact Judy Switzer, a 26-year resident of North Texas and a member of the of the Metrotex Association of Realtors. You can browse through properties, and find a wide variety of real estate resources available on this website. If you are looking for Plano real estate experts, contact Judy Switzer & Associates! As your Plano real estate agent, Judy Switzer & Associates can assist you with all of your home buying and selling needs. Her team of associates can provide you with access to the local listings database and offer their expertise and knowledge to make the home buying or selling process easier for you and your family. Contact Judy Switzer & Associates today to get your home search started! View our selection of available properties in the Plano area. Check out the latest demographic information available for Plano. Get to know Plano better with our featured images and videos. Learn more about schools near Plano complete with ratings and contact information. Browse through the top rated businesses in the most popular categories Plano has to offer.